What goes best with Breakfast?…. The Rawesome Kitchen has joined forces with Arista the Barista to become. Arista the Barista and The Rawesome Kitchen. In conjunction with this we have added a flat delivery charge of R5 per order which is paid to our delivery person. 3 October is our 1st Birthday!!! On the 3rd of October 2018 It will be 1 year since Arista The Barista broke “grounds” at The Planet Art (including the 1 month anniversary of The Rawesome Kitchen) ironically enough we started two ventures on the 3rd of the month. So we would really! really! really! like to thank you for all your support over the past year because by buying a Puro Fairtrade cup of coffee you are supporting an initiative by changing things around for coffee farmers in the coffee industry in Africa as well as south & central America. Our packaging is mostly manufactured in Taiwan so it does not effect our water resources here in cape town – but you are more than welcome to bring your own coffee cup if you don’t like the biodegradable one’s. 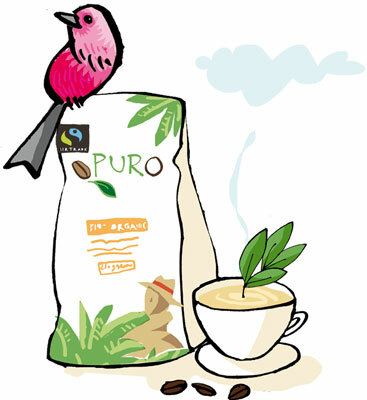 The Puro Buene Fuerte comes from 5 origins – Peru, Honduras, Guatemala, Colombia & Uganda. 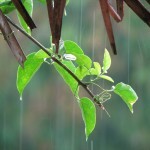 It is Fairtrade and Shade grown. before I get carried away! we would also like tell you about our special that we will be running the whole day on the 3rd of October which is that you can buy a 250ml cup of coffee for only R15, we decided this because the 250ml coffee is what we launched with and diversified from there. appearance in the safety of darkness. Within the forests that are located on the steep canyons separated by little streams and roaring rivers, on the eastern side of the Tungurahua volcano, he discovered Pristimantis puruscafeum, reminiscent in both colour and patterns on its skin to that of a roasted coffee bean and now named after Puro. A video about Puro Coffee’s involvement in establishing and maintaining Fundacion EcoMinga’s largest reserve, Cerro Candelaria, through their donations to the World Land Trust. Directed by Andy Orchard and filmed by Kendal Kempsey. Our coffee farmers receive a fair price for their beans and a little bit extra to invest in things like schools, reforestation and agricultural improvements. Money from the sale of Puro is returned into the purchase and protection of rainforest reserves in the very countries our coffee comes from. For us, connecting cause to countries integral to Puro, flows much deeper than social responsibility, for us it is about social connectivity. Blending care and attention with positive intention to produce 3 varieties of Puro coffee from 7 Fairtrade cooperatives, using skills honed over two centuries. Like attracts like. Our customers connect with our coffee, proud to serve it and passionate to share in its values and stories. We are so stoked, our little espresso Bar opened in the first week of October 2017, selling Puro organic coffee, as well as specialty loose leaf teas from organic sources (Un-Certified), Like Moorish Mint, Russian Snowbud and even light snacks & treats. Tell us what you think of our products. Always wanted to learn the art of making a caffe latte. You can follow the basic steps or watch a video below. Brew a pot of fine-ground espresso coffee in either a French press, which uses a plunger to compress grounds steeped in boiling water, or on a stovetop moka pot, which forces the boiling water through tightly packed coffee. Heat 2 to 3 cups of milk on the stove in a pan, whisking continually to prevent burning and to build a respectable foam. Pour the espresso into a tall coffee cup, and add the milk. The classic ratio for an authentic latte is 1/3 espresso to 2/3 milk. Spoon the foam onto the top of the cup and smooth it out. Dust with powdered cinnamon for decoration or add sugar according to taste. 1. 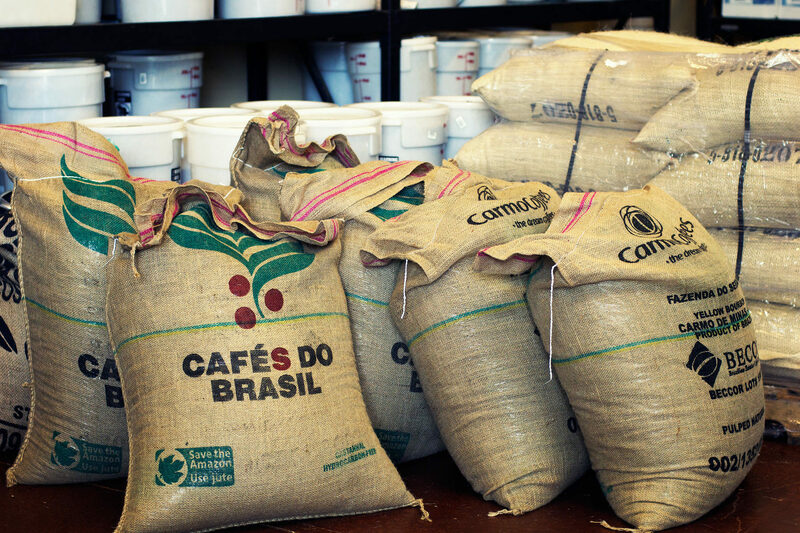 The top three coffee-producing countries in the world, as measured by thousands of bags produced (one bag=60 kg/132 lbs) are Brazil-54,500, Vietnam-18,725 and Colombia-9,500. 2. 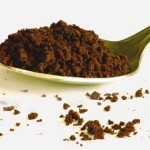 Coffee was the first food to be freeze-dried. To freeze-dry, brewed coffee is frozen into granules and then placed into a chamber where the water sublimates aka evaporates with liquidation. 3. 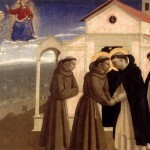 The name Cappuccino was inspired by the brown cowls worn by the Capuchin monks whom mostly inhabited Rome in the 1500’s. Cappucio, in Italian means ‘hood’ or something that covers the head and the derivative ‘cappuccino’ reads as ‘small capuchin.’ The beverage’s name doesn’t get it’s name from the hood itself, but the color of the hoods aka reddish-brown hue. 4. Coffee beans grow on small trees (usually 5-7 ft tall) that resemble small Christmas trees. The berries on the trees, which resemble red berries such as Cranberries or cherries, are actually the coffee berries. Most people expect them to be brown like coffee beans. 5. 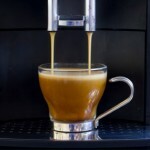 The word ‘Espresso‘ literally means “forced out” in Italian. 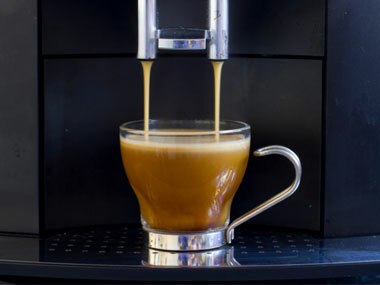 Espresso is a concentrated beverage that is brewed by forcing a small amount of boiling water under pressure through finely ground coffee beans. The pressurized system of brewing gives the beverage a taste that is more highly concentrated than other brewed coffees. 6. 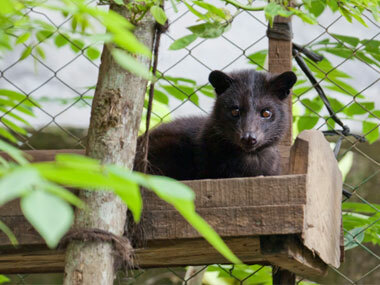 Kopi Luwak, the world’s most expensive coffee (up to $600 per pound, $50 per cup) is made from the coffee beans eaten and then excreted by a Sumatran wild cat/weasel animal, the Common Palm Civet. 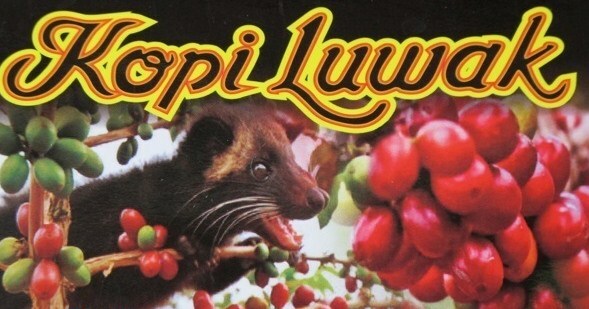 ‘Kopi‘ is the Indonesian word for coffee and ‘Luwak‘ is the local’s name for the animal. 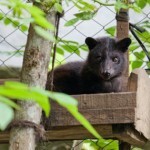 The Civet eats the raw red coffee beans and can digest the soft, outer part of the coffee cherry but can’t digest the inner beans so it excretes them. During digestion, a unique flavoring is supposedly replaced by the bitterness, making the overall taste of the coffee that much more desirable….yikes! 7. An Ibrik is a long-handled copper pot for making Turkish coffee. Turkish coffee has a more stronger, more flavorful taste than traditionally brewed coffee. Traditionally, the pot was placed on the hot sands of the Mediterranean and the coffee would be brewed from the heat produced through the sands and water. Today, those who still use the Ibrik can easily achieve desired results by placing it over a gas stove. 8. 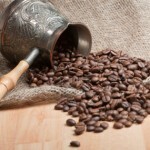 Most coffees are a blend of Arabica and Robusta beans. 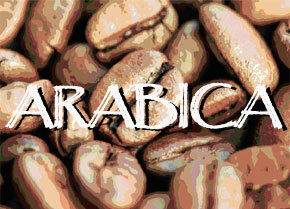 Arabica’s tastes usually range from sweet and soft to sharp and tangy. Unroasted, the Arabica beans have an aroma similar to blueberries. Roasted, their smells have sugary & fruity notes. Robustas tastes range from neutral to harsh. Robustas are very expensive on the market and when used in espressos, are considered the best of the best as far as taste, texture, refinement and quality. 9. 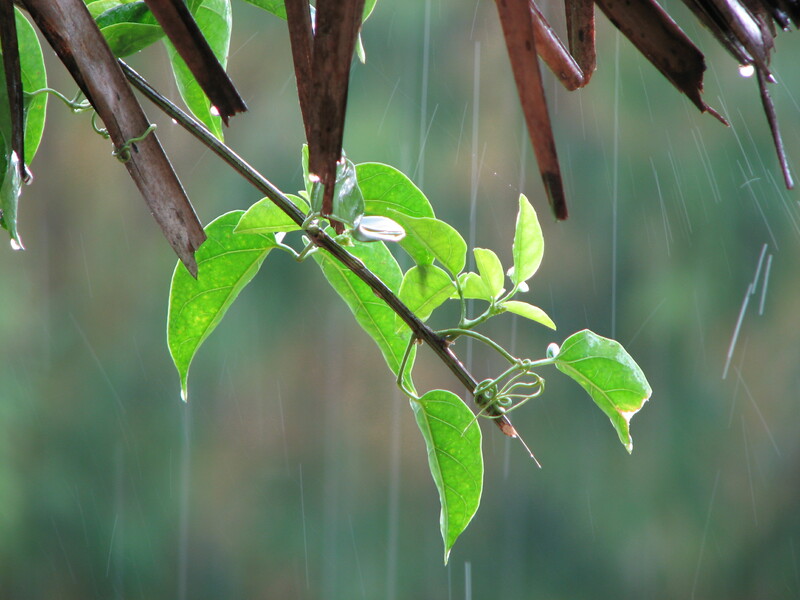 To grow the coffee beans needed to produce just one cup of coffee, it takes approximately 140 liters (37 gallons) of water. That may seem like a huge amount of water, but compared to one egg– that needs 454 liters (120 gallons), it’s nothing. 10. 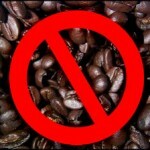 Coffee is the world’s second most traded product right behind oil. 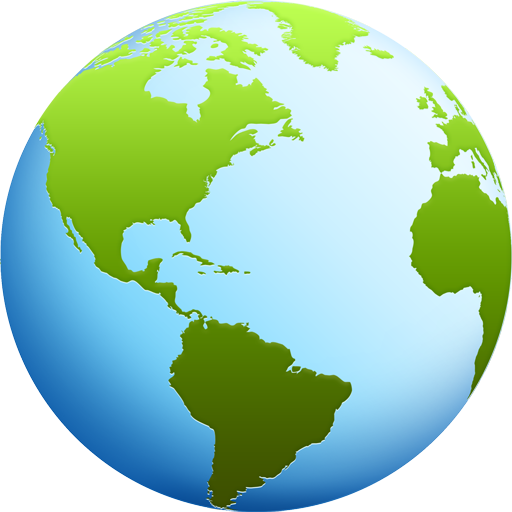 Over 500 billion cups of coffee are consumed around the globe in one year. The biggest consumers of coffee around the world are Americans and Europeans. 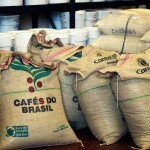 Not only are the roasted beans traded, but so are the red cherries from the coffee plants which are processed later. Guess the world truly does run on coffee. 11. Coffee has been considered illegal in different cultures all over the world throughout history. In the 16th century, Muslim rulers banned coffee because of its “unusual stimulating effects.” In 1675, the King of England prohibited drinking drinking coffee and classified it as a crime and the Ethiopian Orthodox Church banned consumption until 1889. 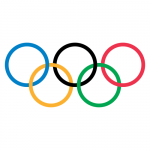 Coffee was also once banned from the Olympic games because it was believed that if one drank 5 or more cups, the ‘after effects’ such as ‘hyperactivity’ could act as some sort of a steroid or performance enhancing supplement…. 12. 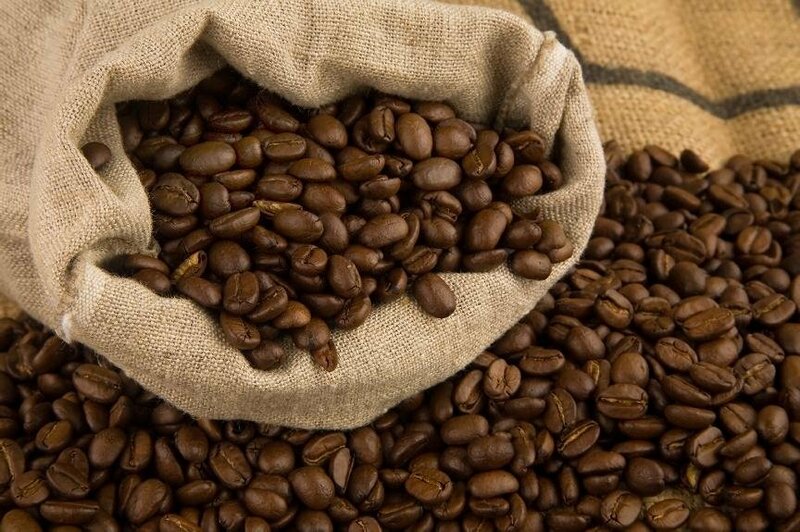 Arabica varieties such as Java and Mocha are named after their ports of origin. 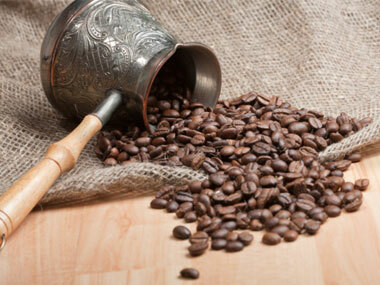 Arabica shares 70 percent of the total consumed coffee while Robusta is just consumed by 30% of the world. 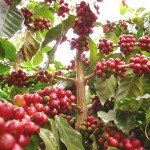 Arabica grows in mild climate while Robusta grows in warmer climate. 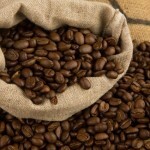 Some of the coffee varieties are benghalensis, fadenii, mogeneti, bridsonaie, etc, i.e. different ports. 13. 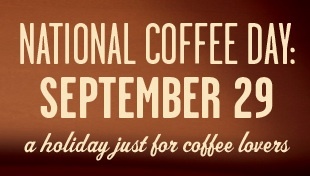 September 29 is National Coffee Day! Don’t forget to mark this date in your calendars! Coffee chains and local shops within your area are sure to have deals and specials going on to celebrate the liquid love shared by billions! I hope you enjoyed this article, go on brew read more or visit our shop. Fairtrade, organic coffee with sustainability in mind, order some. 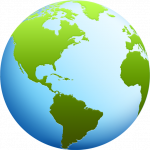 Find FairTrade coffee, tea, Snacks and more. Visit us at The Planet Art.